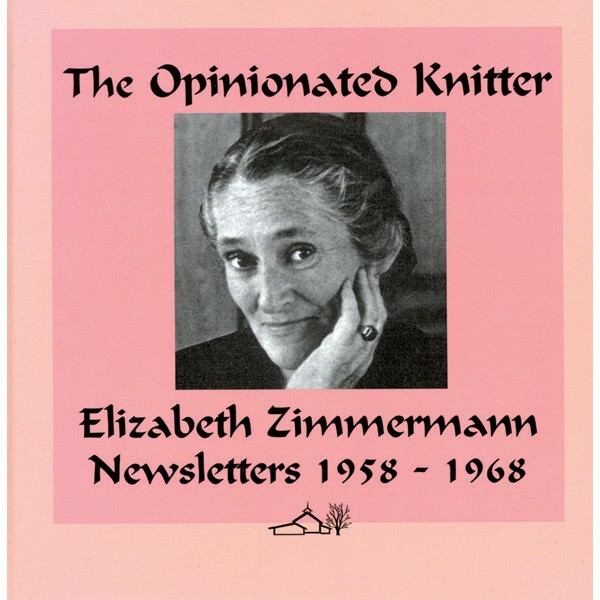 Includes all of Elizabeth's original Newsletter designs, published between 1958 and 1968, as well as 15 previously unpublished stories discovered in Elizabeth's files and journals There are 45 designs in all, presented both in their original format, as well as with updated and expanded sections from her daughter, master knitter and designer, Meg Swansen. Includes a tribute to Elizabeth's life-altering effect on countless knitters through the years. Hardcover.